The action was made all in the pre-flop : MP raise to 5200 chips , Chris naudi floated from the Button and the Big Blind moved allin, Naudi called for 22K. Yesterday we interviewed Chris Naudi, which you can see below. It's Maltese Chris Naudi turn, he raise 600 preflop from UTG+1 position and is soon rereaised by Hijack position till 1400, Naudi makes a call. 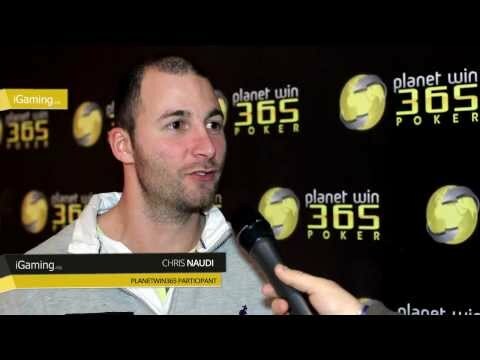 The flop comes : Naudi first to talk instantly checked , his opponent bets 1900 and the Maltese Poker Player calls. The turn is: Naudi checked again, his opponent bets 5000 and after a minute Naudi finished allin. The river card is , Chris Naudi fly to 72K and his opponent is busted.